The Lawrence Public Library is governed by a seven-member Board of Trustees. Trustees are appointed by the Mayor for four-year terms, with possibility of reappointment for a second term. 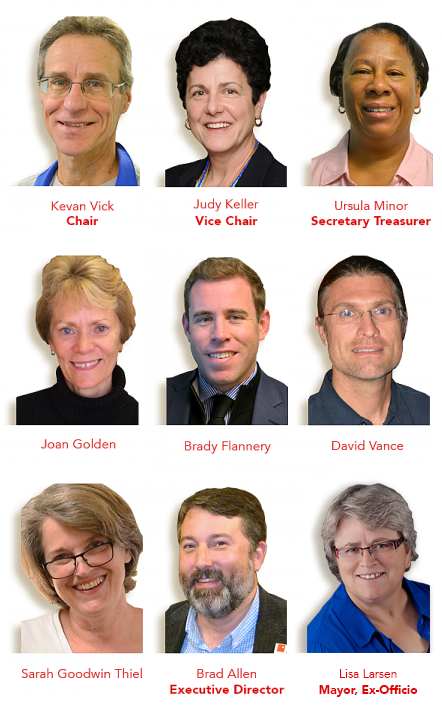 For more about the Board of Trustees, read their by-laws here. The board typically meets at 4:30 pm on the third Monday of each month at the library, 707 Vermont Street, in Meeting Room A. These are public meetings and are open to the public and staff.